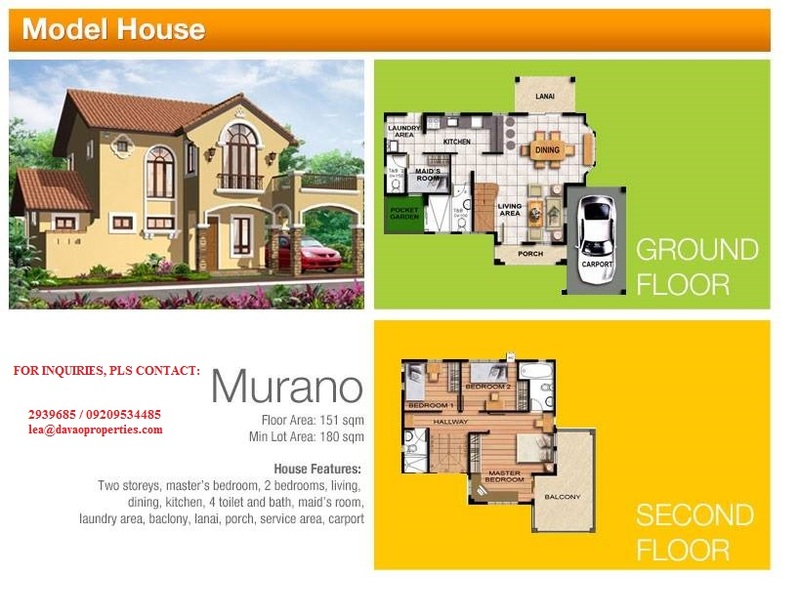 From the most basic needs to life’s little pleasures, Camella Davao offers the ‘Quality Life’ you have always been dreaming of for yourself and your family. Enjoy these family amenities in the secure comfort of your community.Worl-class amenities include an impressive entrance gate with 24-hour security, a community clubhouse with swimming pool, tennis court and basketball court. The landscaped green spaces with pocket parks and playgrounds, jogging trails and tree nurseries provide a wholesome, nature-inspired community environment. 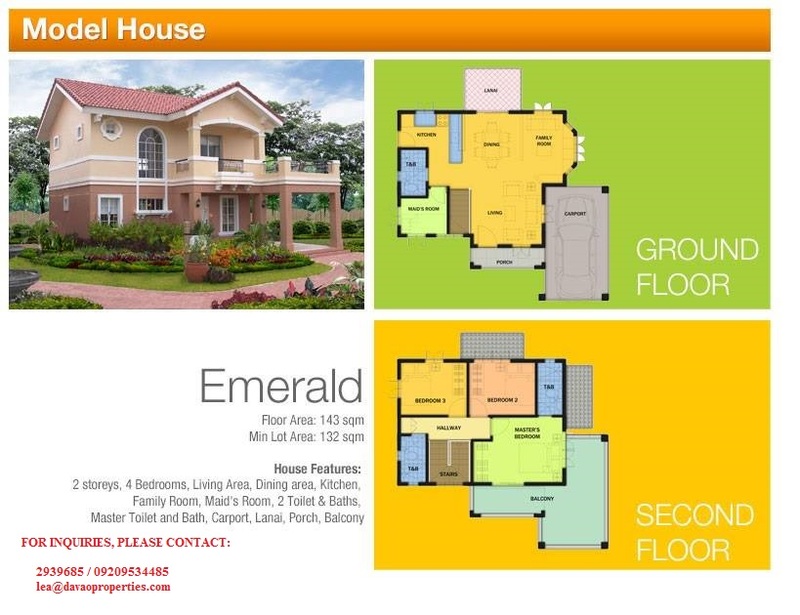 Camella Davao, located in Communal, Buhangin, Davao City, is only 2 minutes away from the Davao International Airport and accessible to schools and universities, places of worship, malls, hospitals, sea ports, public markets – reachable in 15 minutes or less. 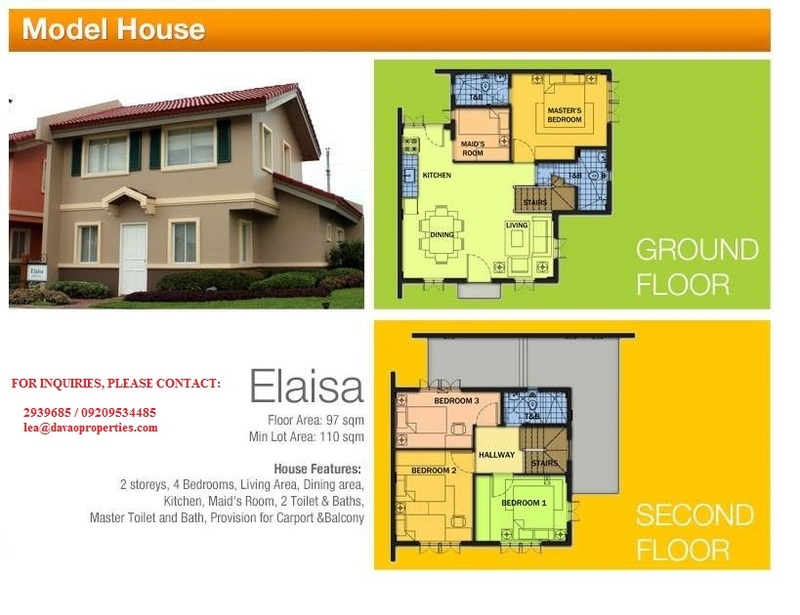 For more details and site viewing, email lea@davaoproperties.com . Or text 09209534485. 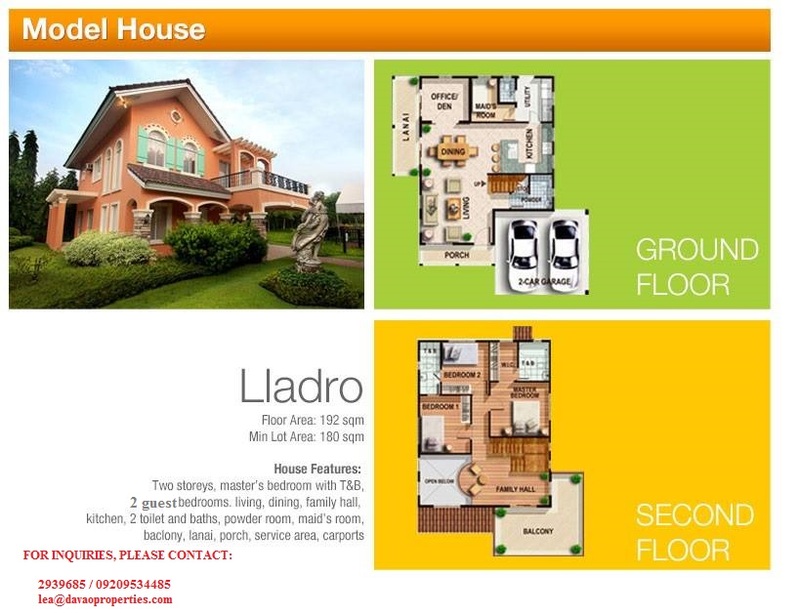 Please like our facebook page – Allea Real Estate. 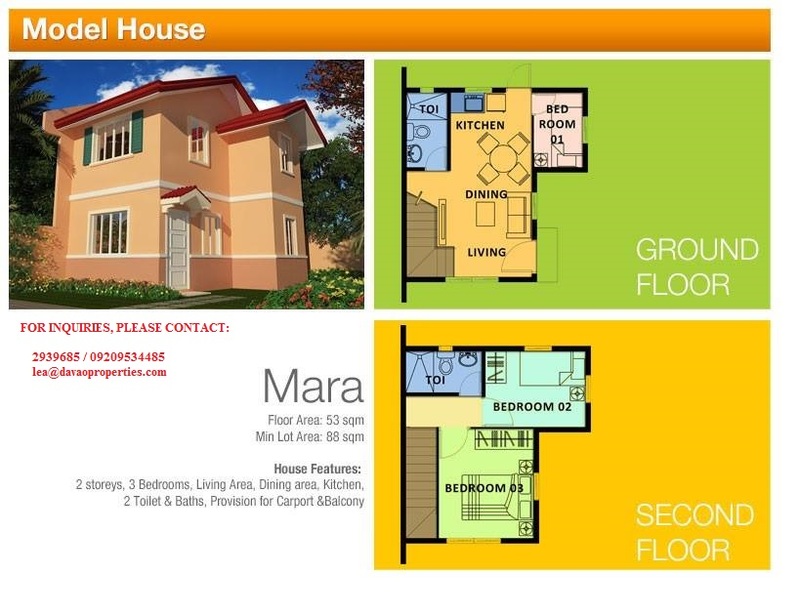 For other properties, please check http://www.davaoproperties.com . 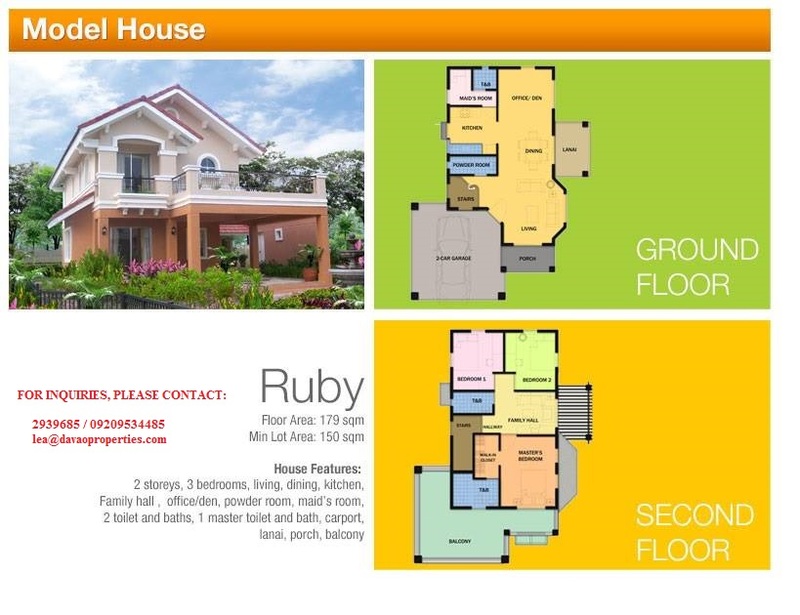 Or like our facebook page – Allea Real Estate.